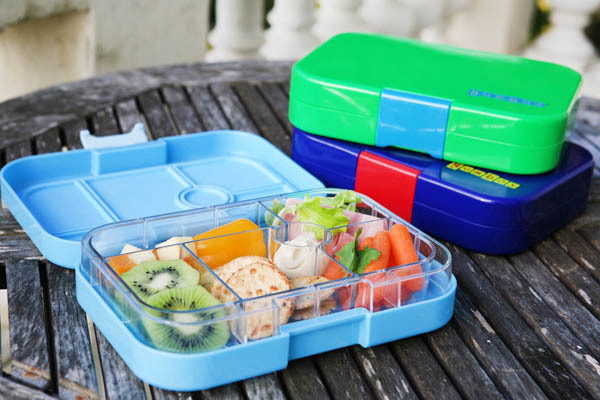 Do as Elsa Pataky, wife of Home and Away star Chris Hemsworth, and add a dash of chicness and convenience to your lunch, picnic or snack time with the colorful bento-style lunchbox from Yumbox. The stylish container is designed for convenient lunching on the go and is made with high quality, super durable, BPA-free, food-safe materials. While Yumbox is fun to use and a pleasure to pack, it is also an educational tool that helps children develop healthy eating habits. Yumbox not only cleans easily and saves money, it also helps reduce waste. 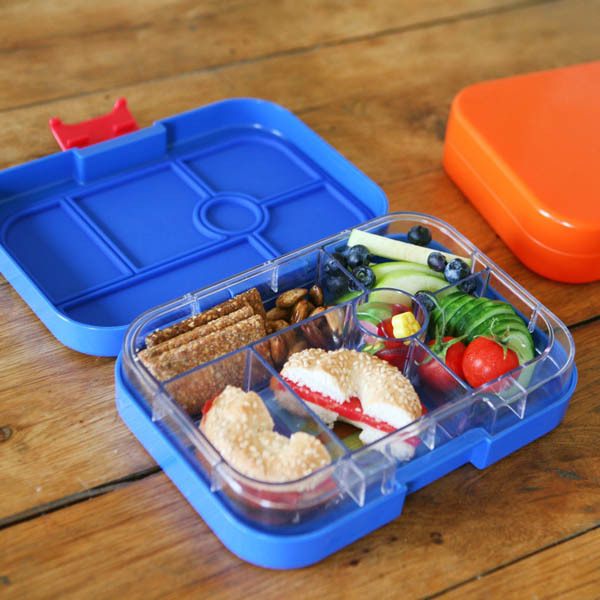 Its original design features a bento-like tray with one lid that seals all compartments, designated food groups to encourage and assist in packing a balanced meal, for built-in portion control. Founders, Maia Neumann & Daniela Devitt, are both proponents of the Mediterranean diet which reinforces moderation and balance. 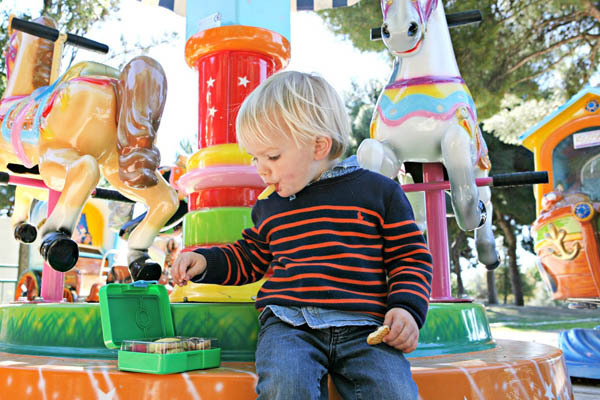 Their hope is that Yumbox will be a great tool to easily integrate those concepts into your lifestyle. Inspiration came from the French school lunches served to Maia’s children daily. The emphasis in France is on balance, variety, taste and nutrition. Yumbox was dreamed up to allow everyone to replicate that same balance and nutrition, regardless of where they live. Yumbox comes in 4 variations, with an option for every occasion: Yumbox Original contains 6 compartments (five ½ cup portions + dip), Yumbox Panino contains 4 compartments (one 2 cup + two ½ cup portions + dip, Yumbox Tapas contains 4 & 5 compartments (larger portions, 3.5 cups), and Yumbox MiniSnack contains 3 compartments (one ¾ cup + 1/3 cup portions + dip).